Auburn Mechanical was responsible for plumbing, including boiler work, on the Anthem on 12th Apartments. 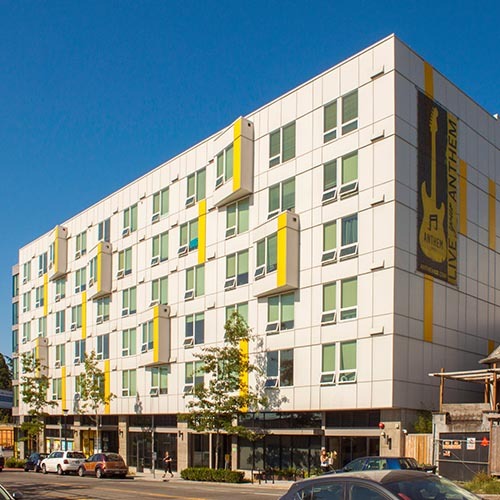 The new-construction project resulted in a six-story building that has 120 apartments, including low-income housing. The building also includes commercial space on the ground floor.